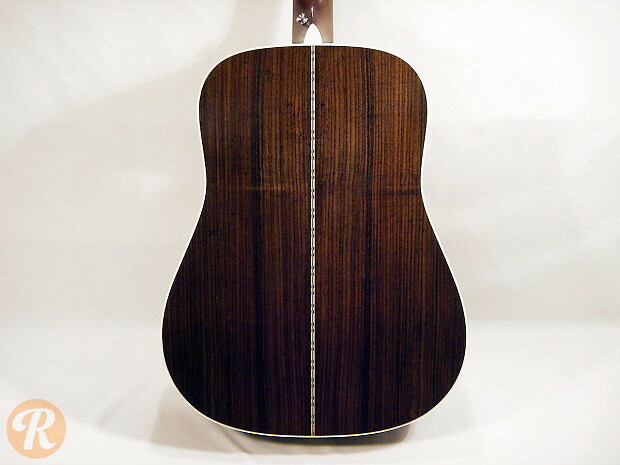 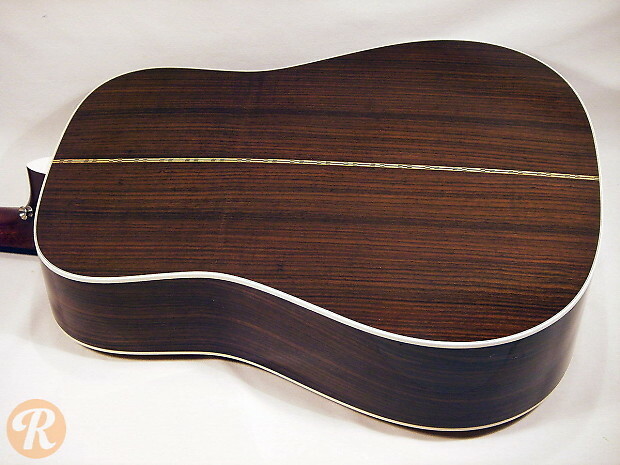 In production since the early '30s, the D-28 remains an absolutely benchmark acoustic guitar. 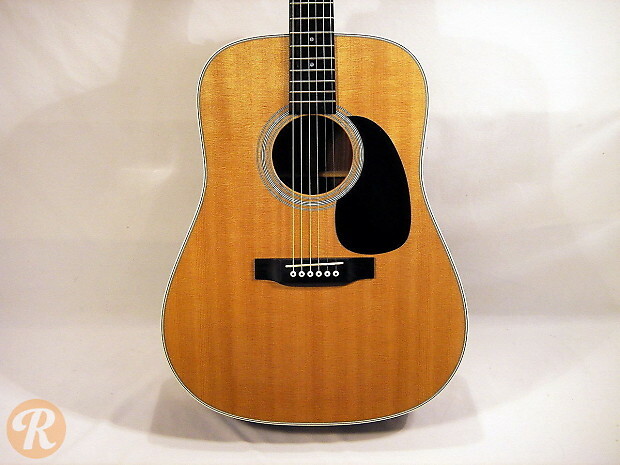 The D-28 has gone through a number of changes over the decades, but modern D-28s remain very similar in design to their predecessors. 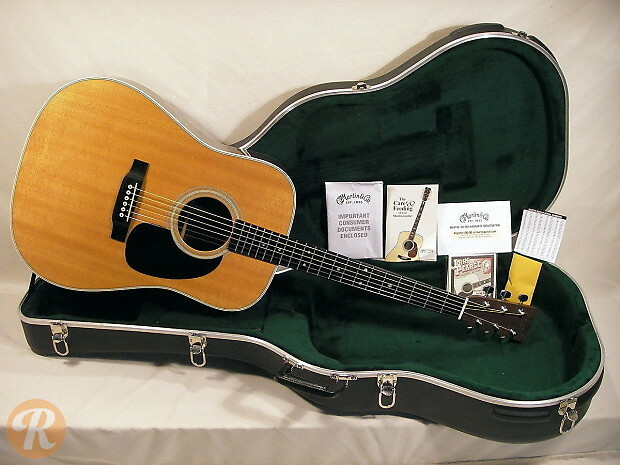 Like all mid- to high-end Martins, the D-28 is built in the Martin factory in Nazareth, PA.